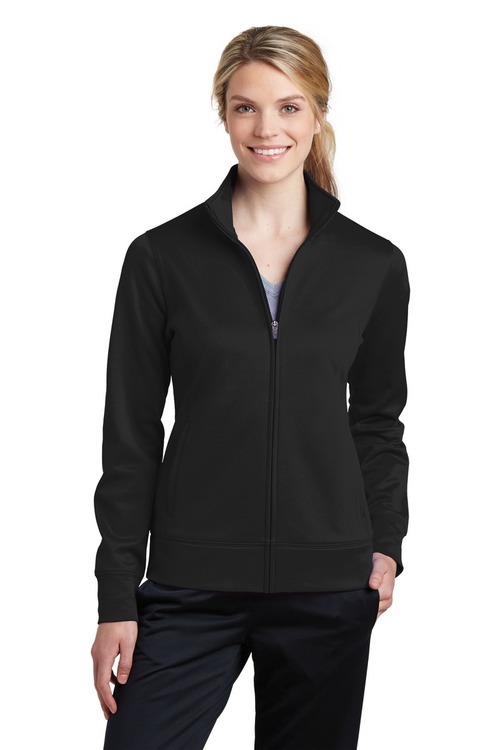 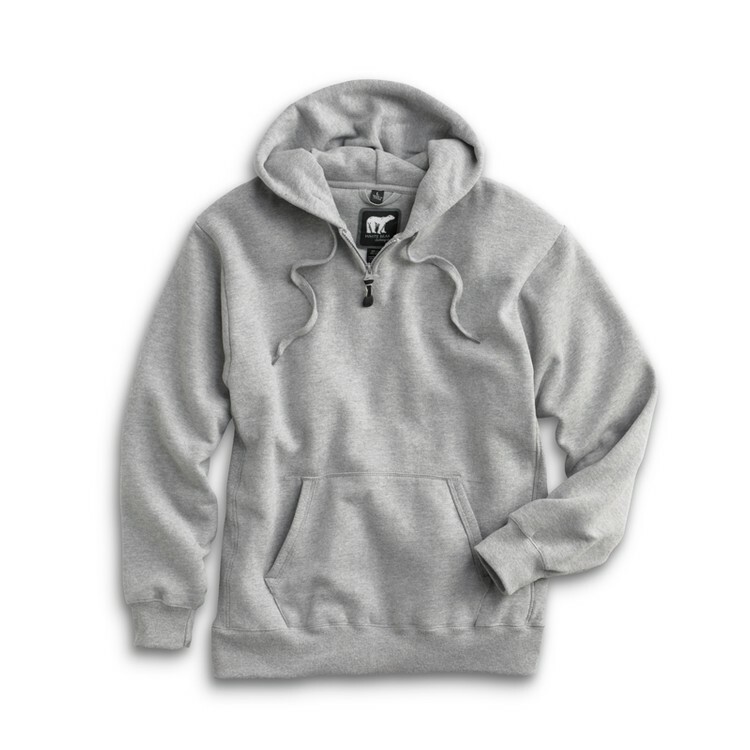 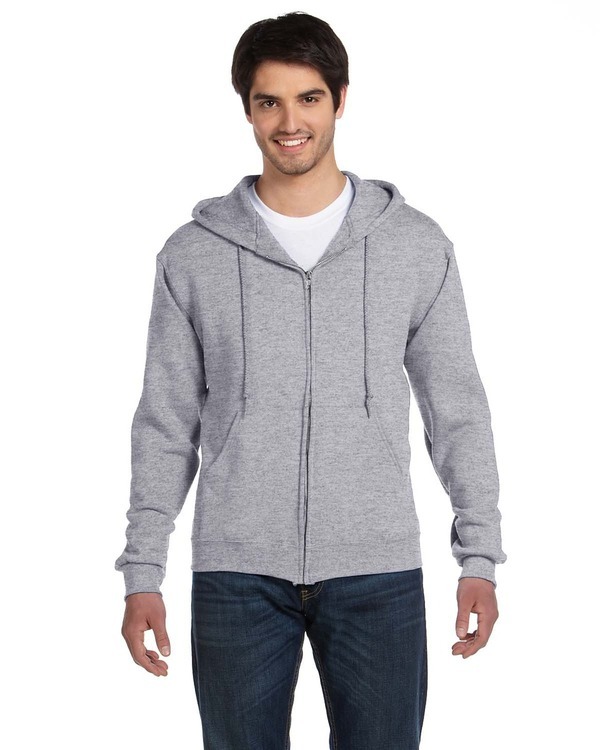 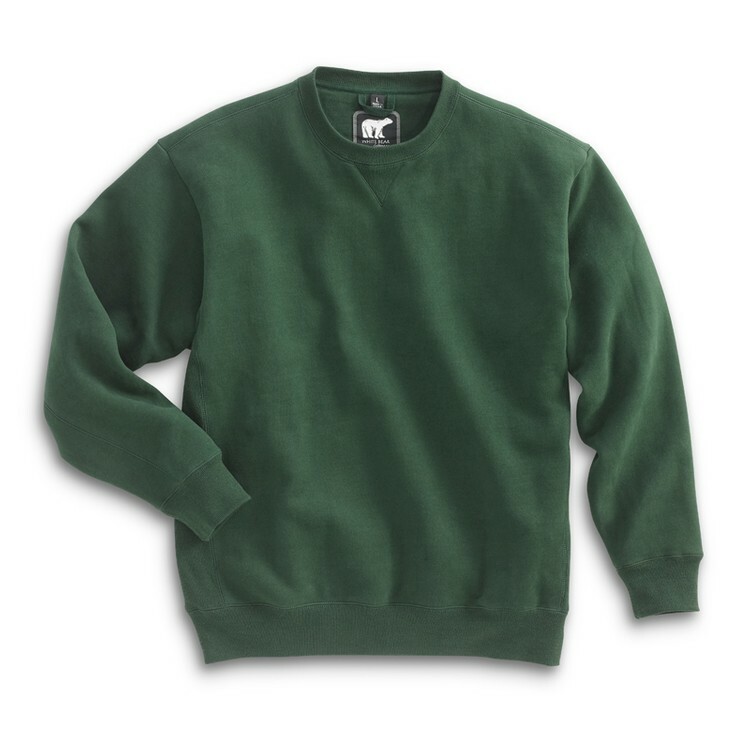 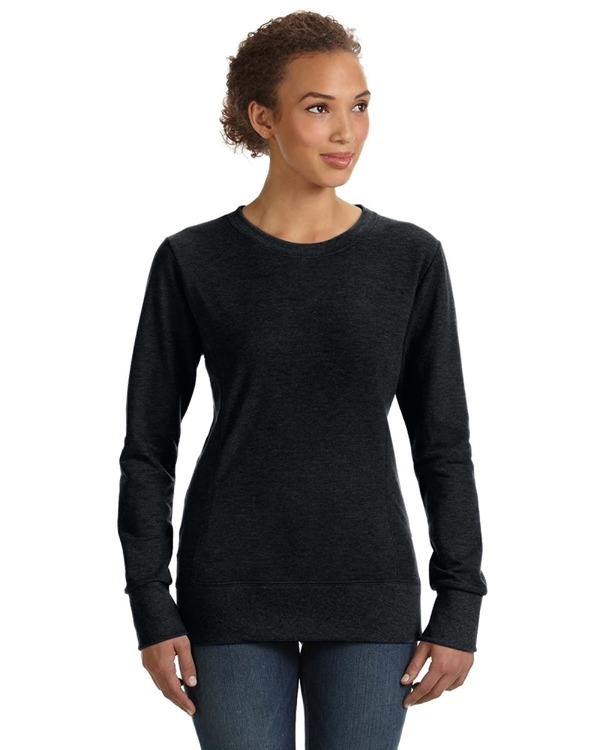 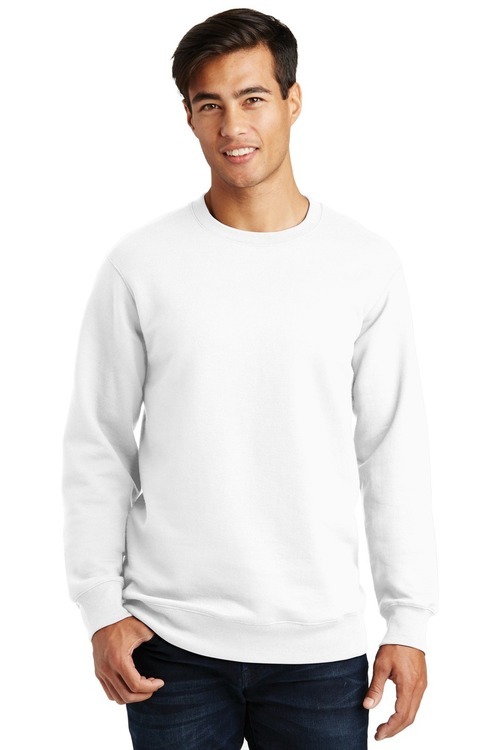 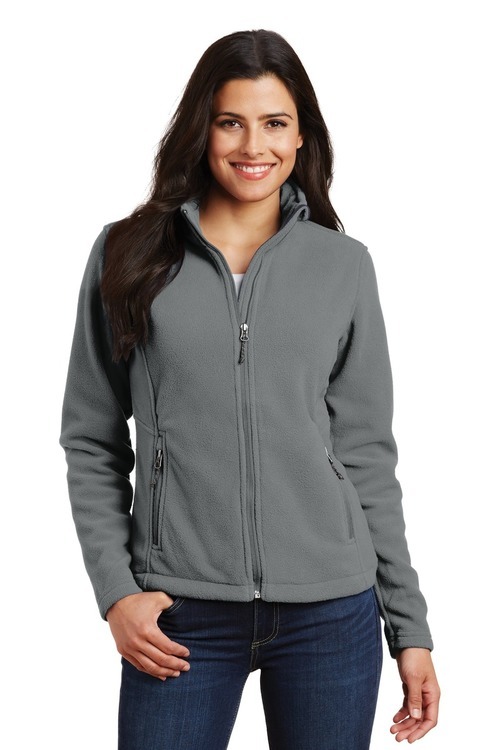 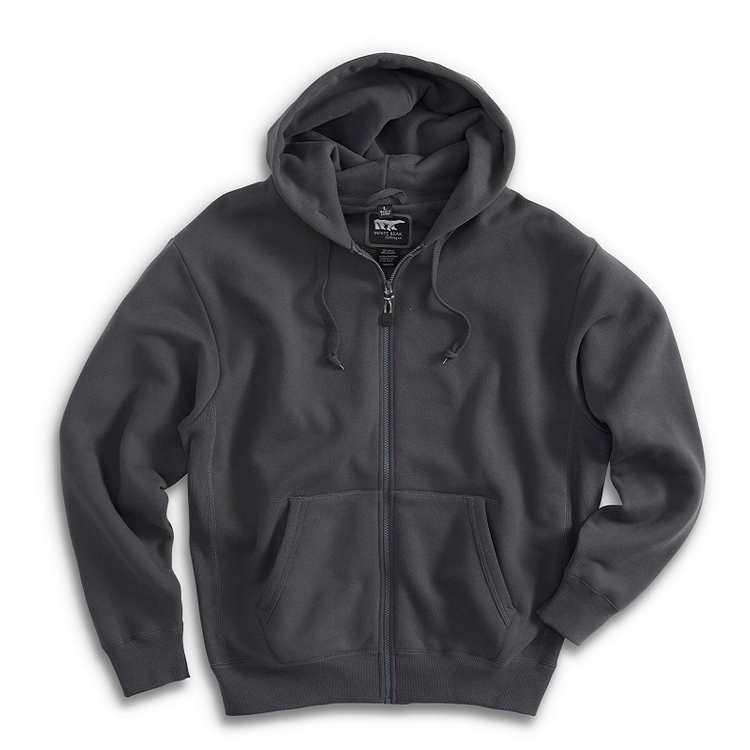 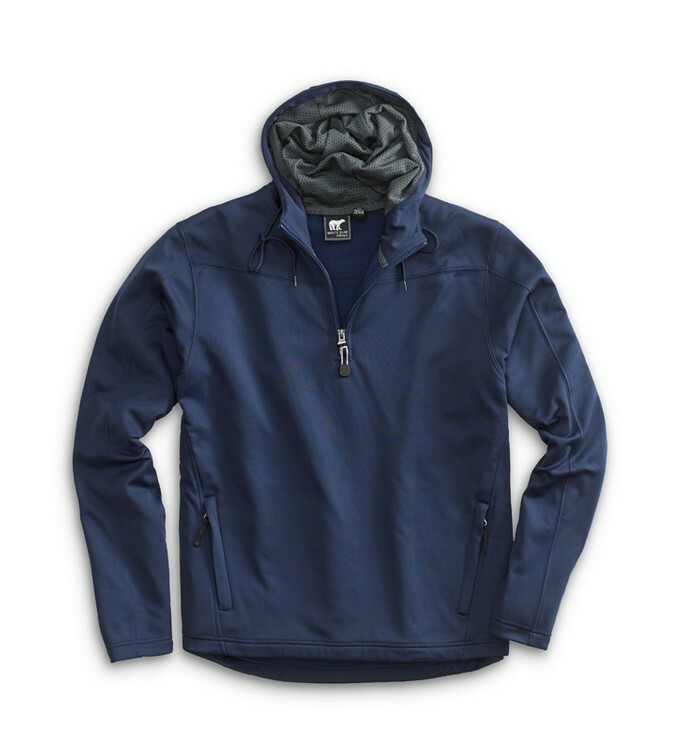 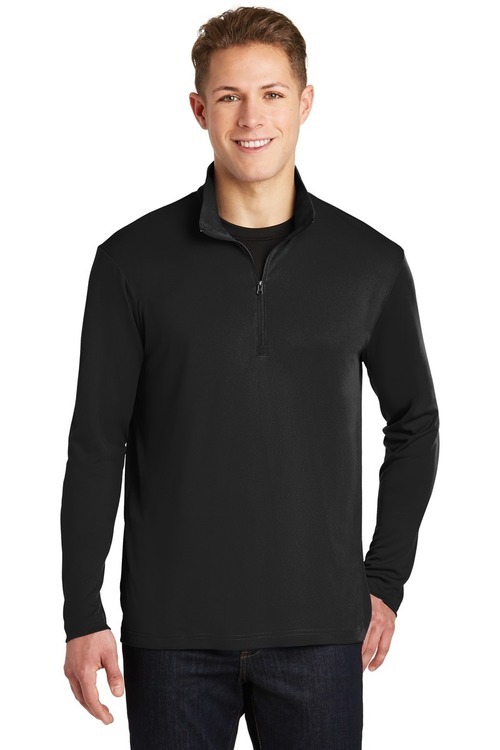 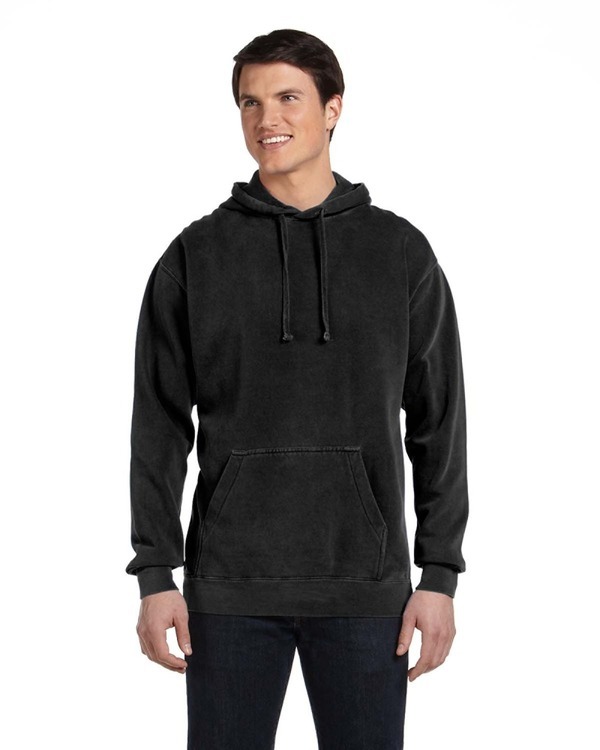 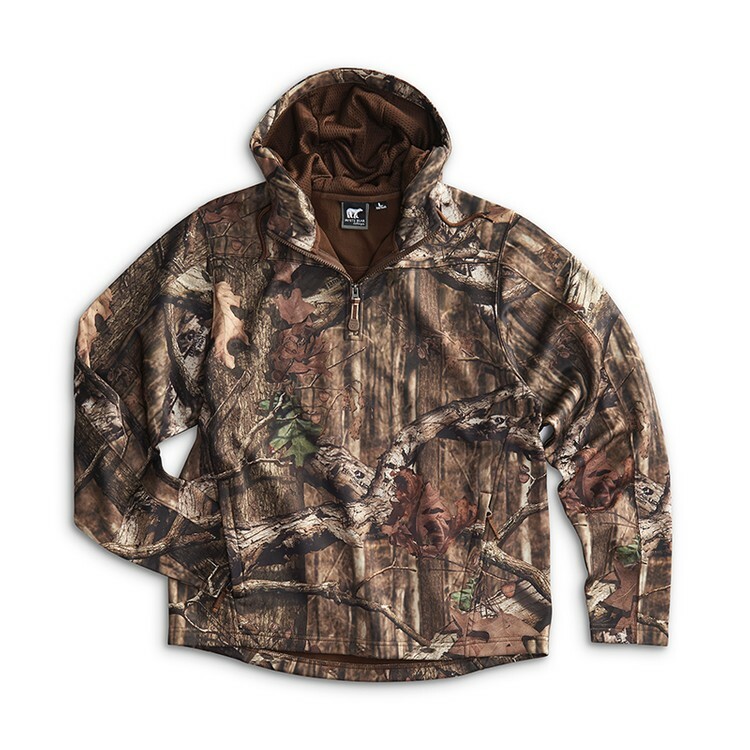 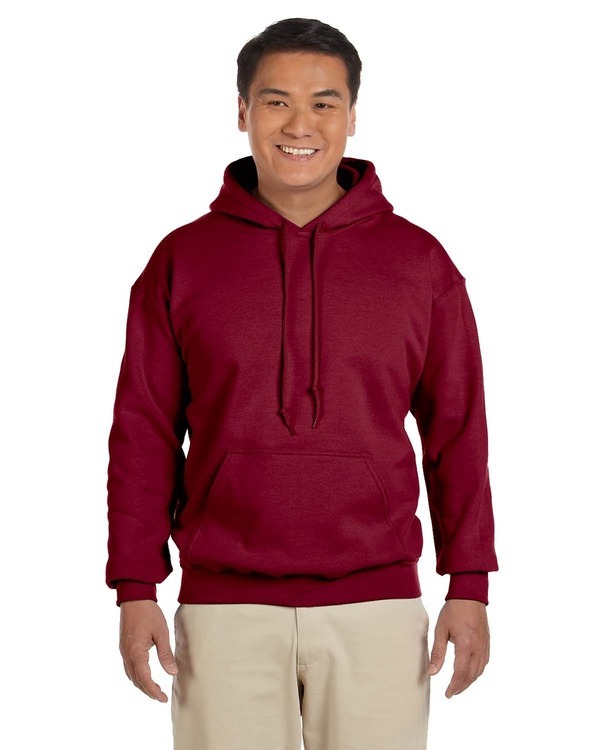 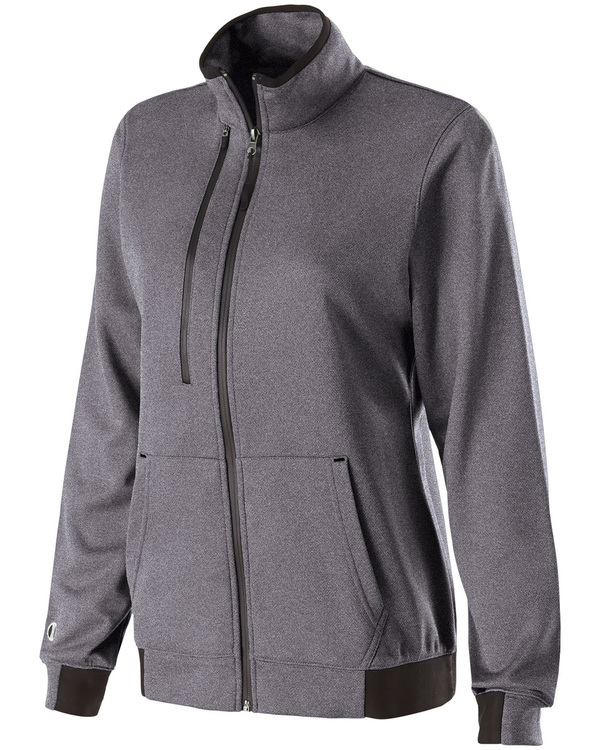 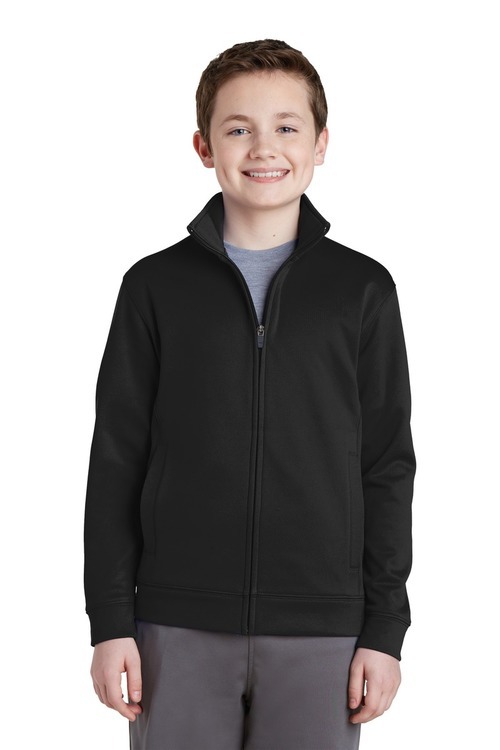 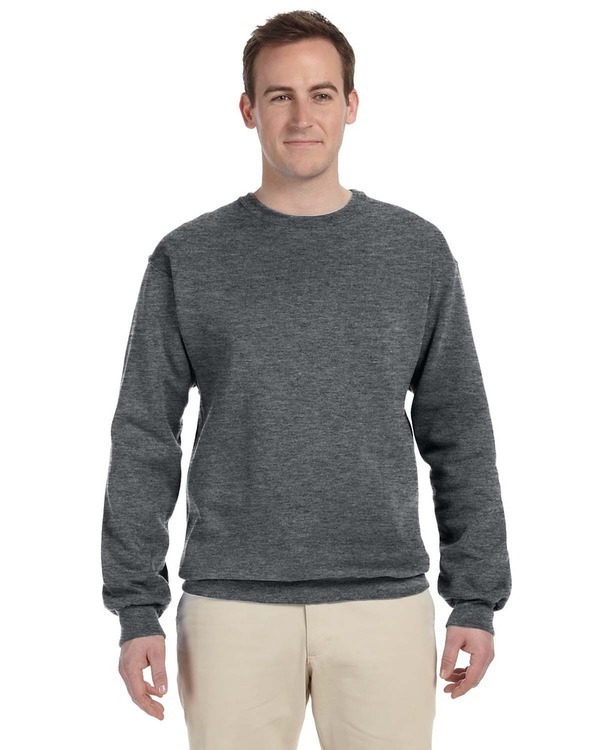 A classic jacket style created from our moisture-wicking anti-static Sport-Wick fleece. 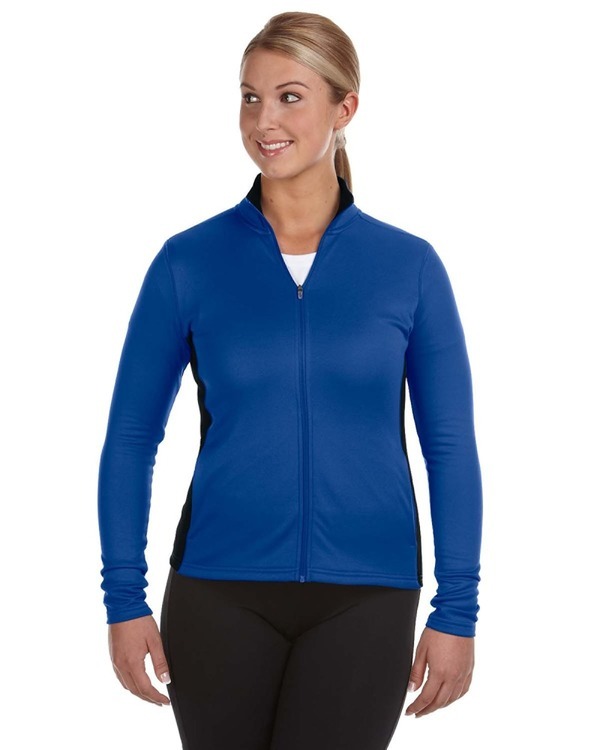 100% polyester Gently contoured silhouette Cadet collar Taped neck Slash pockets Self-fabric cuffs and hem*Please note: This product is transitioning from woven labels to tag-free labels. 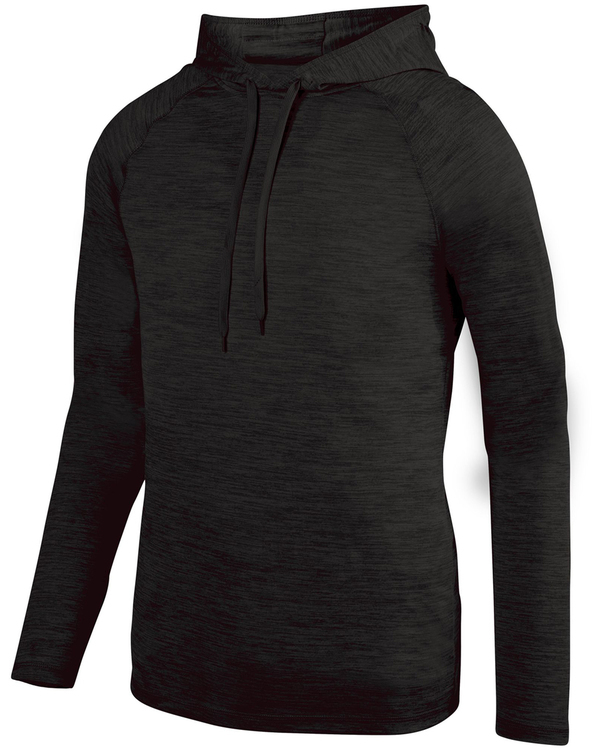 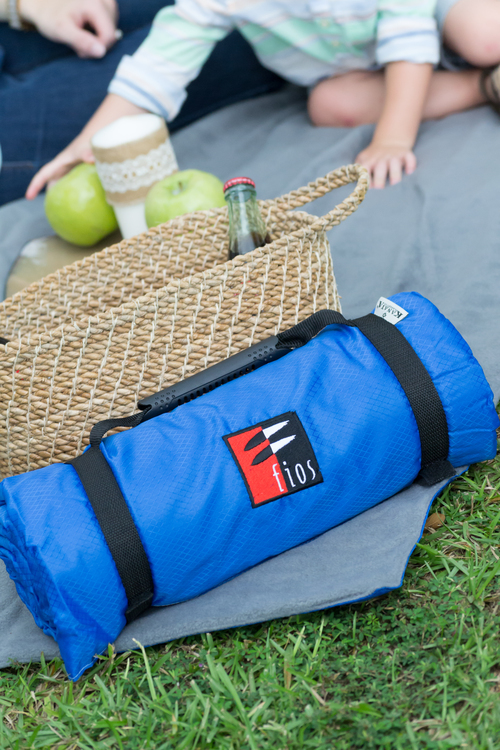 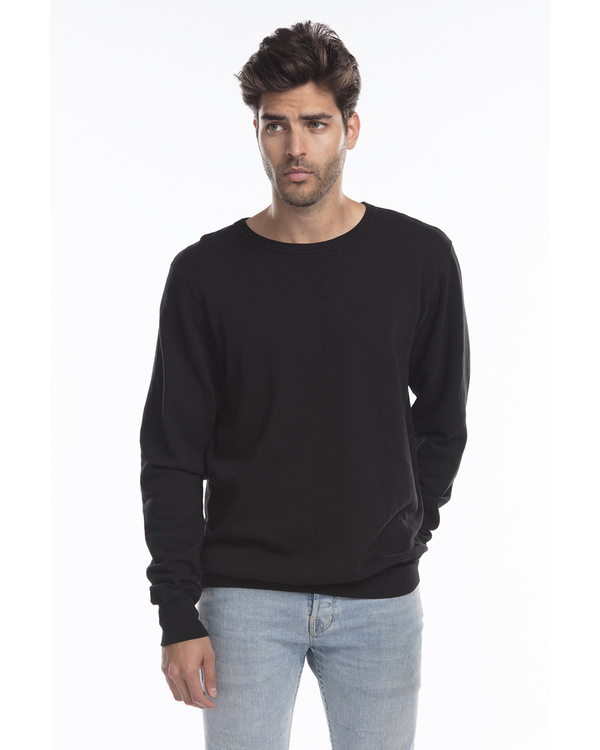 Your order may contain a combination of both labelsDue to the nature of 100% polyester performance fabrics special care must be taken throughout the printing process. 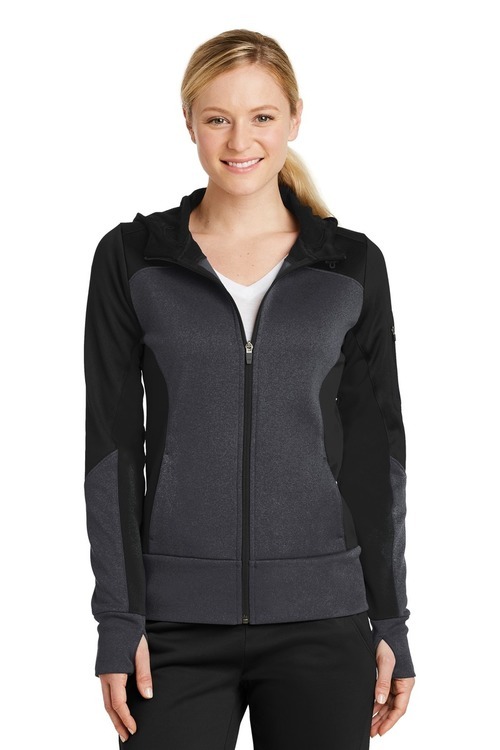 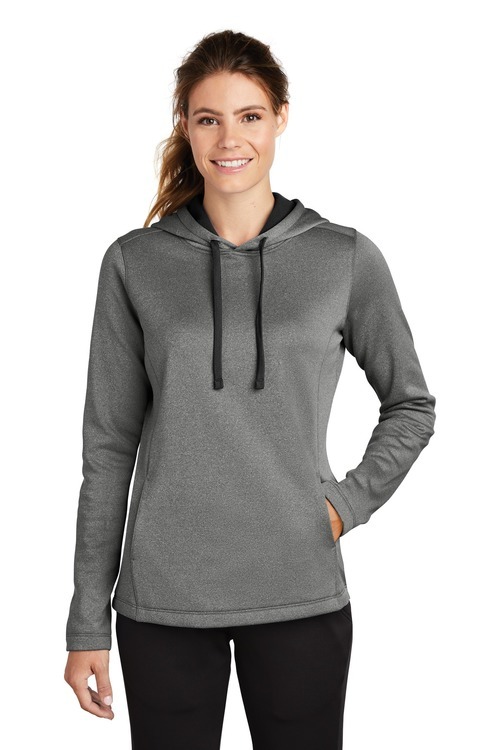 Snag-resistant and pill-resistant with a matte finish and contrast color detailing throughout this double-knit jacket is right on trend with moisture-wicking performance. 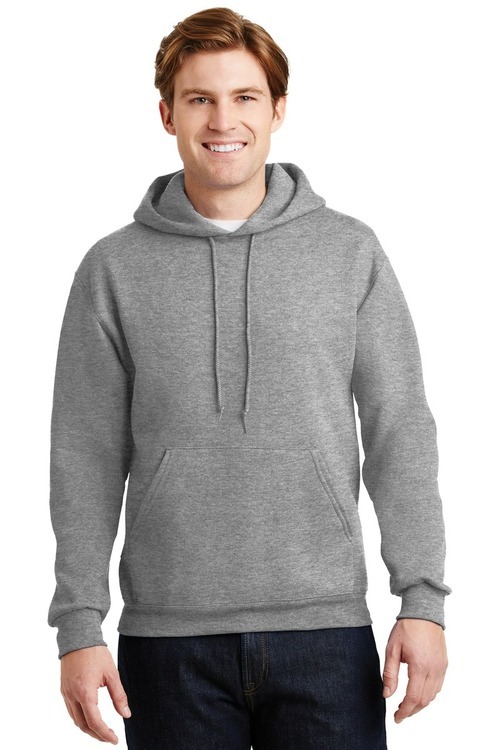 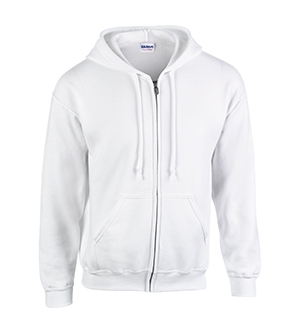 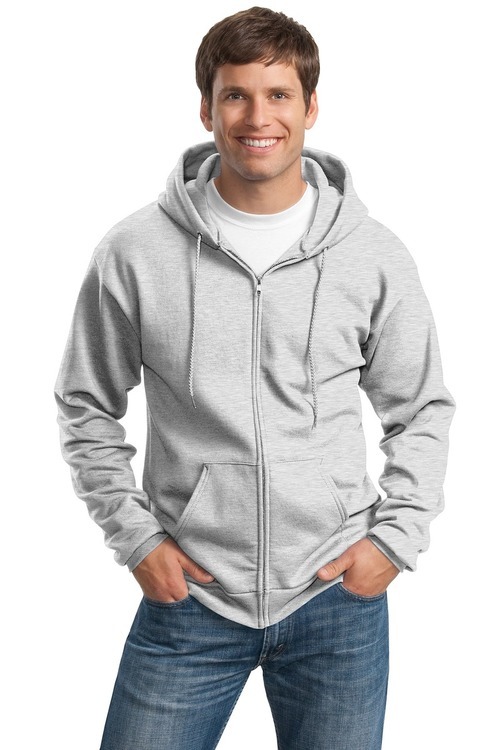 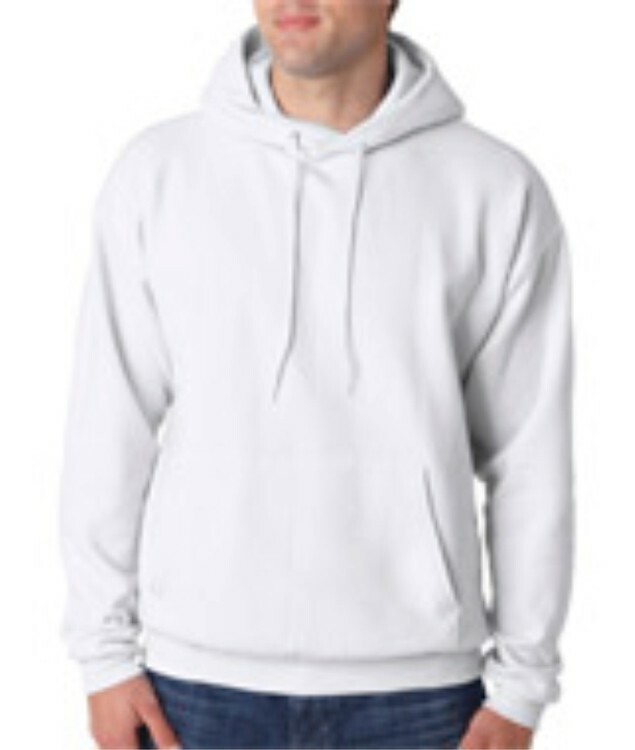 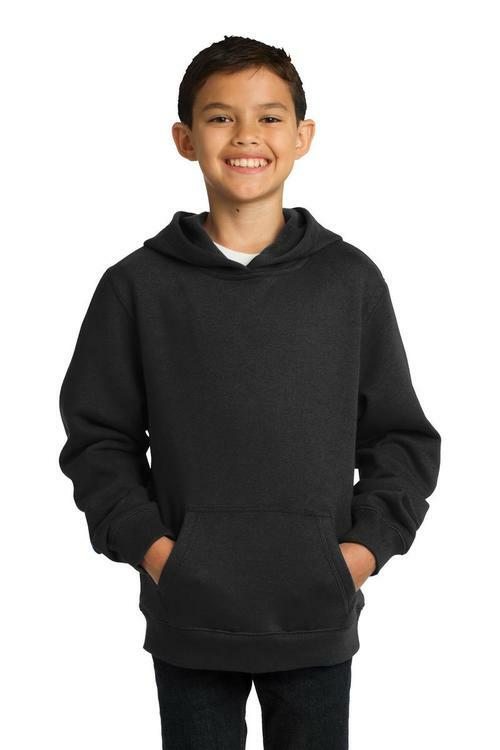 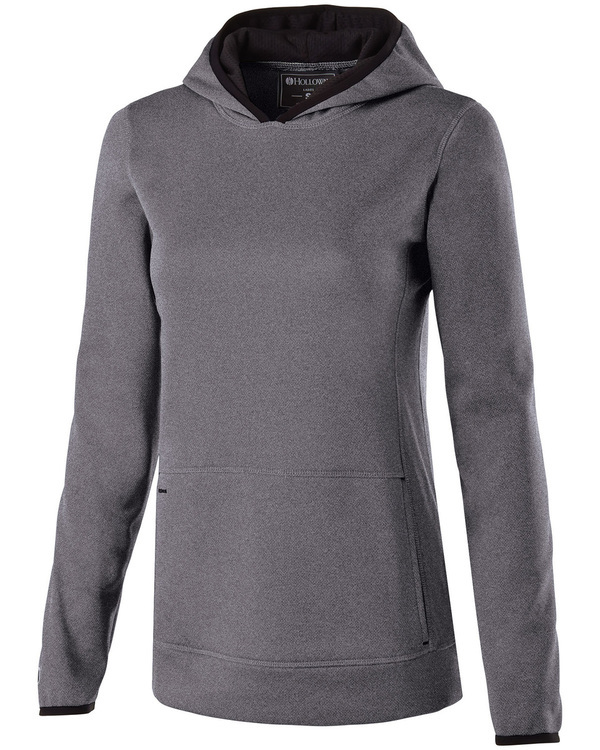 100% polyester Gently contoured silhouette Three-panel hood with drawcord and toggles Contrast neck and hood taping Contrast reverse coil zippered media pocket with headphone exit port Headphone holding loops at neck Reverse coil zipper Princess seams with integrated front pockets Elongated rib knit cuffs and hem Thumbholes to keep hands warmDue to the nature of 100% polyester performance fabrics special care must be taken throughout the printing process.